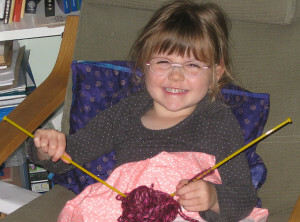 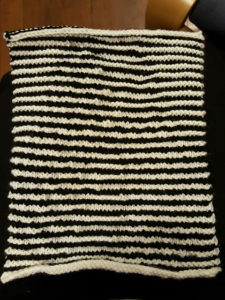 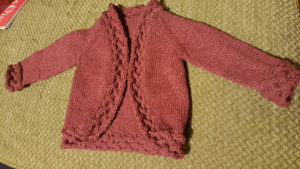 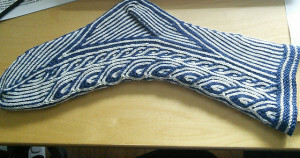 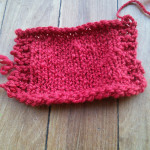 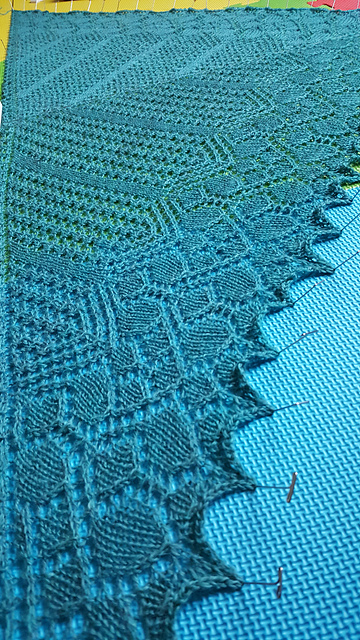 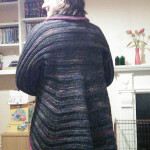 Considering I had almost three months off knitting, I’m fairly pleased with managing to complete 11 projects. 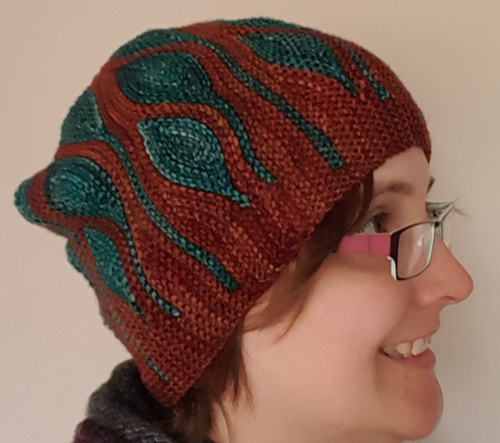 3 of the completed items were started in 2015, the others are all from 2016. 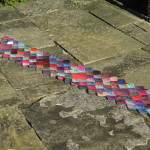 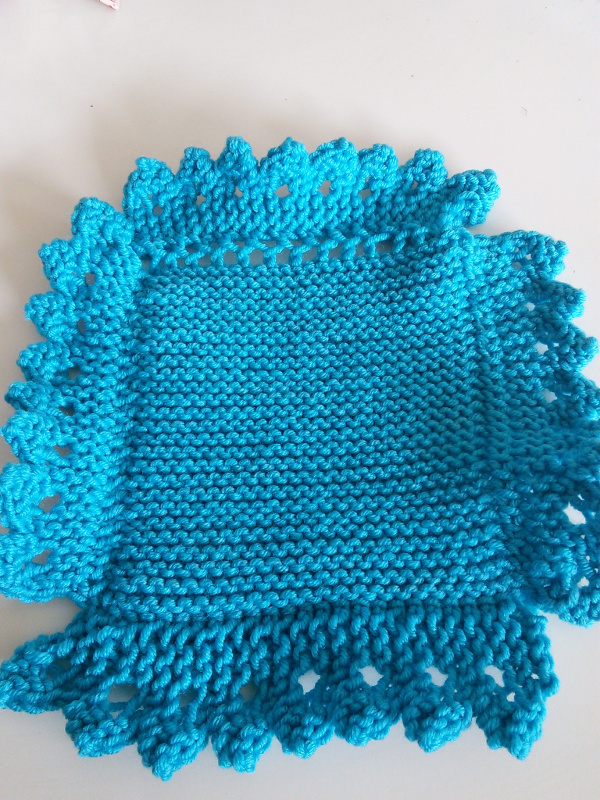 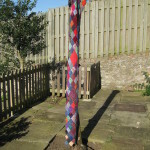 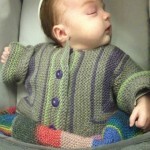 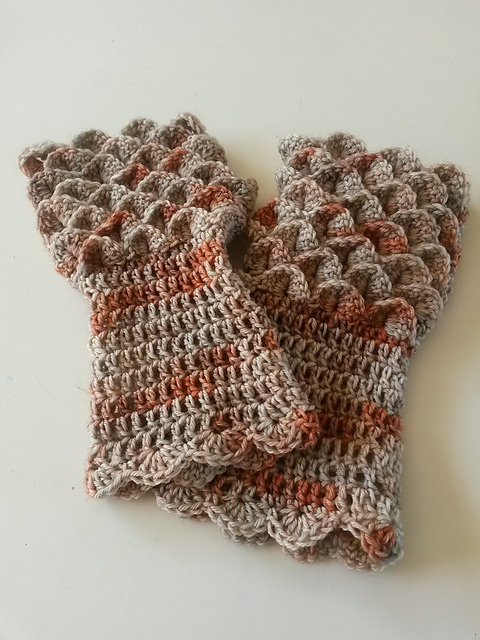 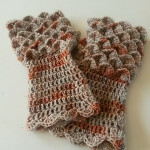 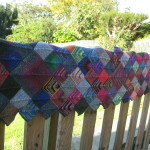 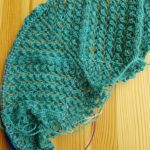 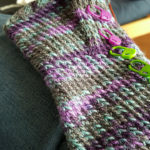 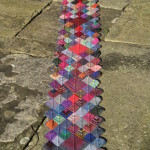 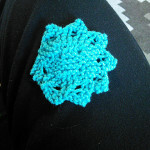 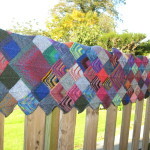 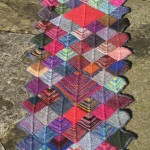 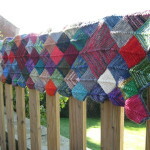 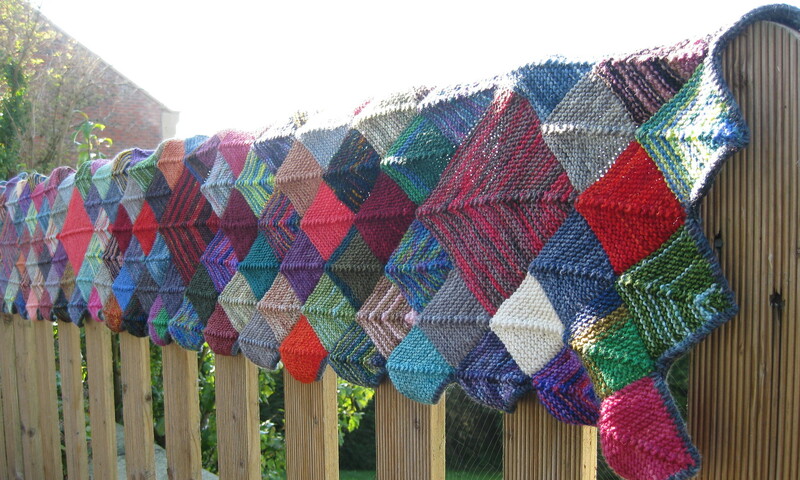 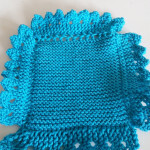 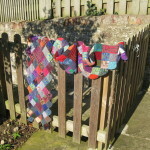 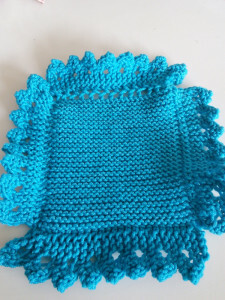 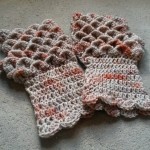 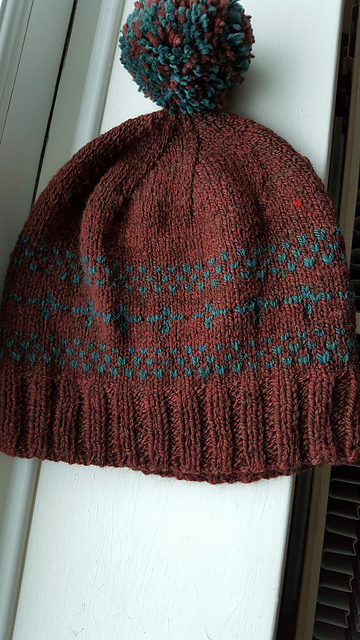 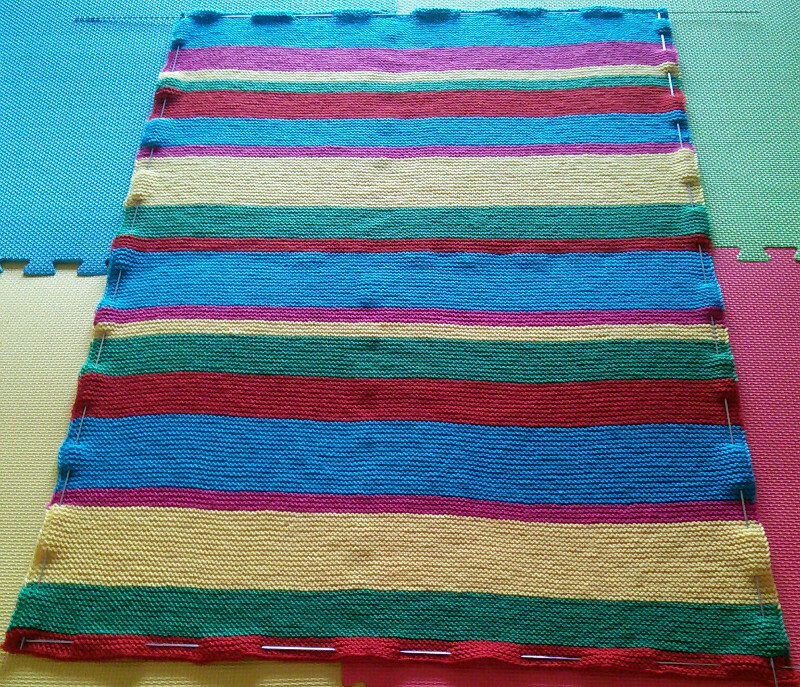 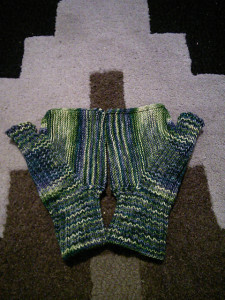 Still not quite managed this, but I’m including my mittens from unspun mawata in this category. 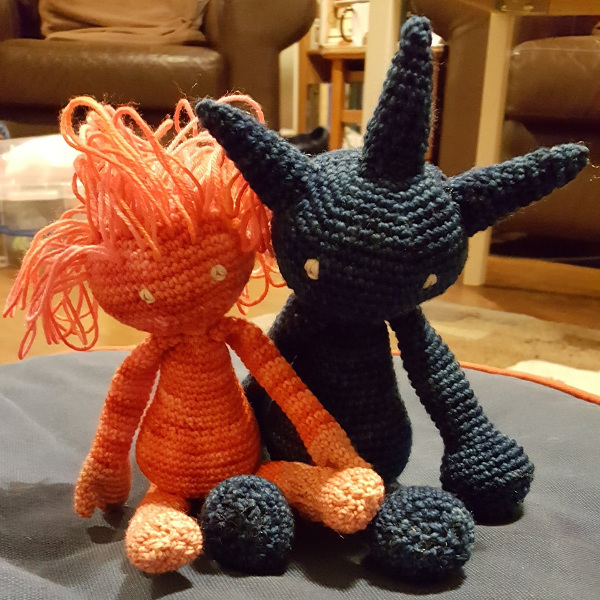 I have watched a few more of them, but still could do better. 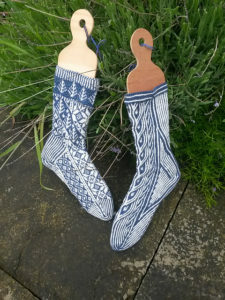 At least I haven’t bought many this year! 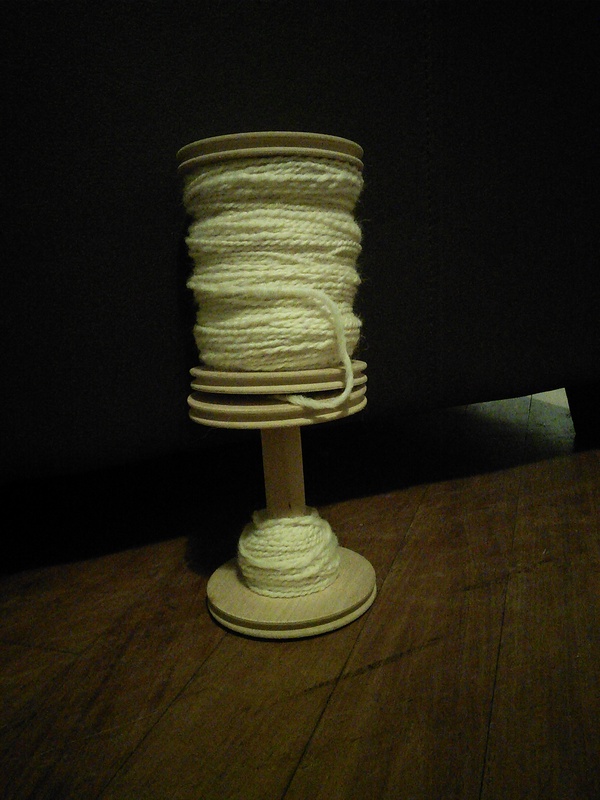 I’m pretty bad at keeping records of spinning. 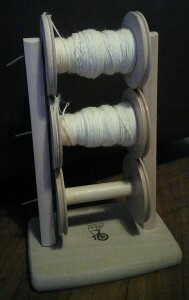 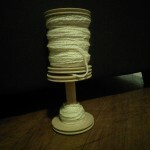 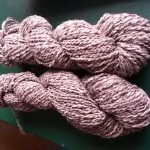 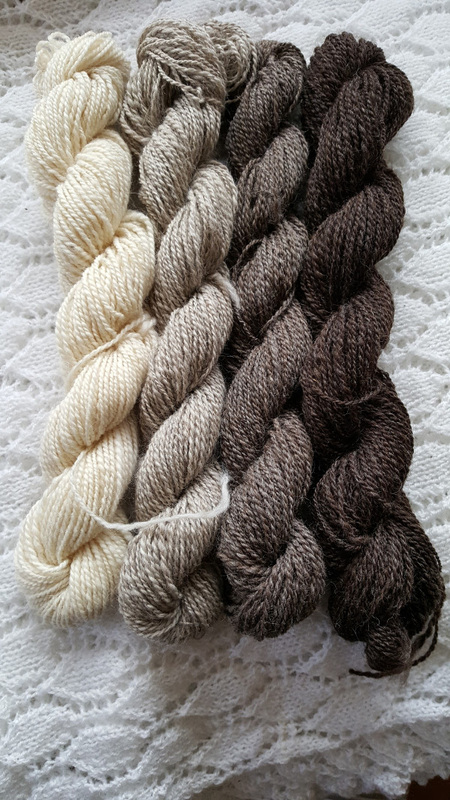 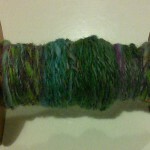 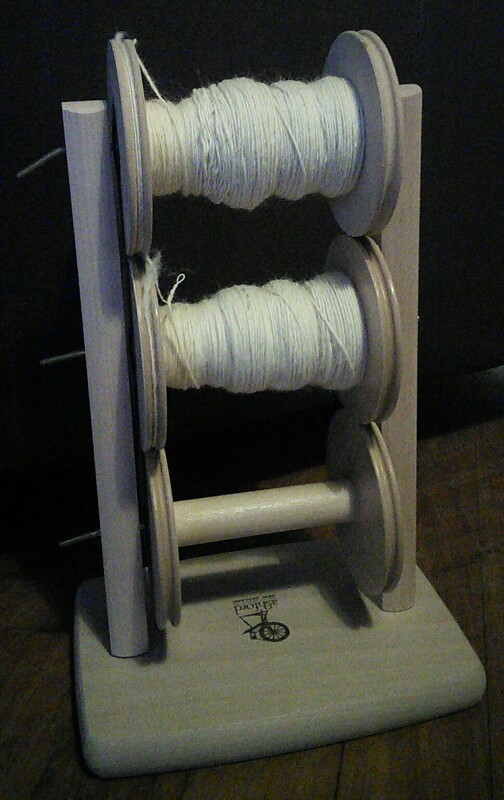 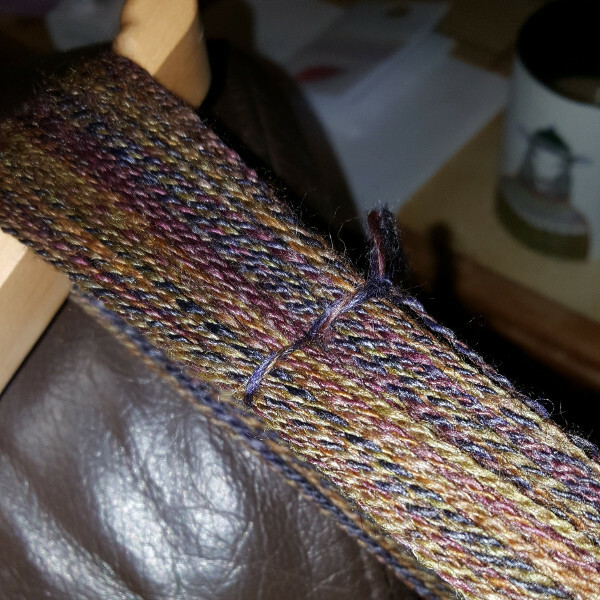 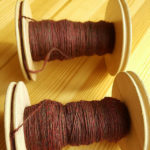 I have done some more spinning. 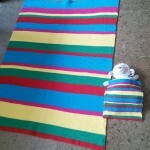 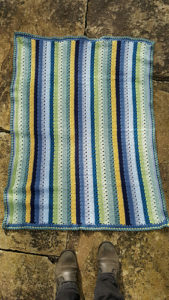 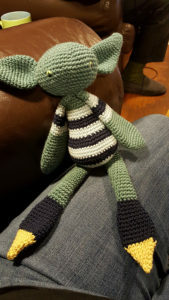 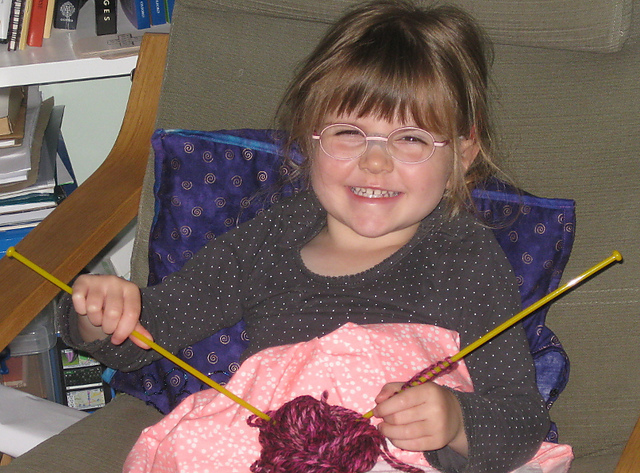 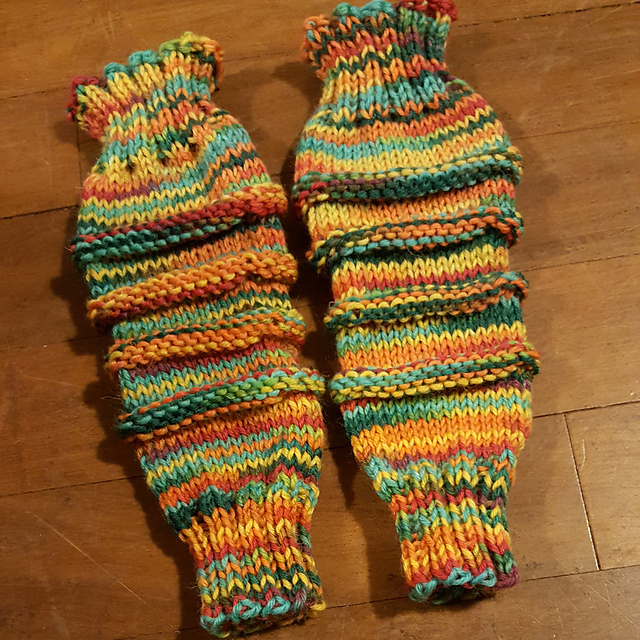 Here’s the gallery of finished items: 6 pairs of socks, 2 pairs of mittens, a shawl, a blanket and a toy. 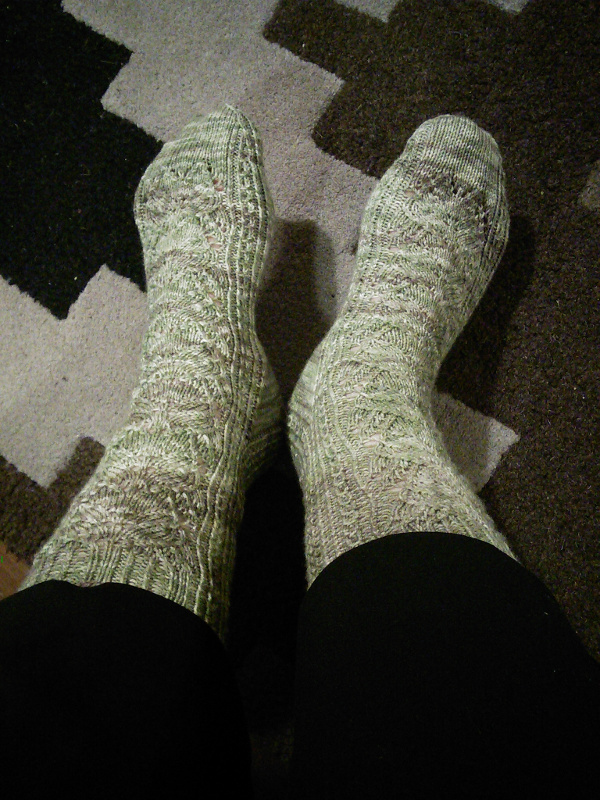 Sweet Coriolis socks. 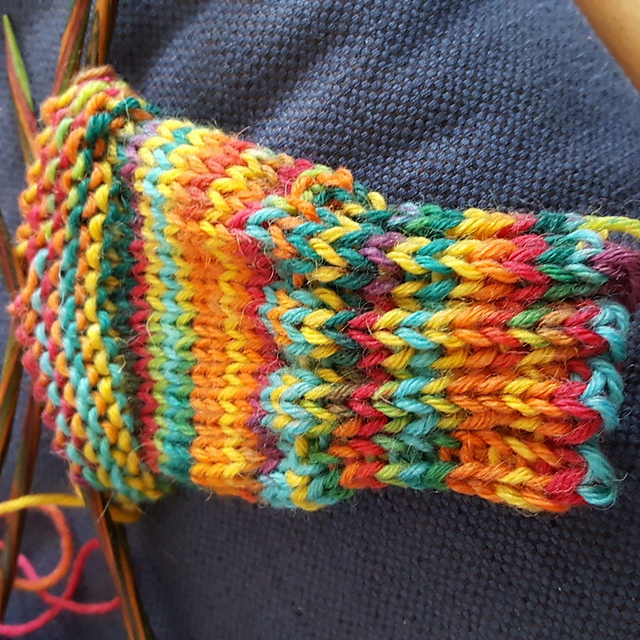 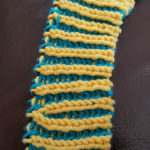 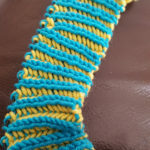 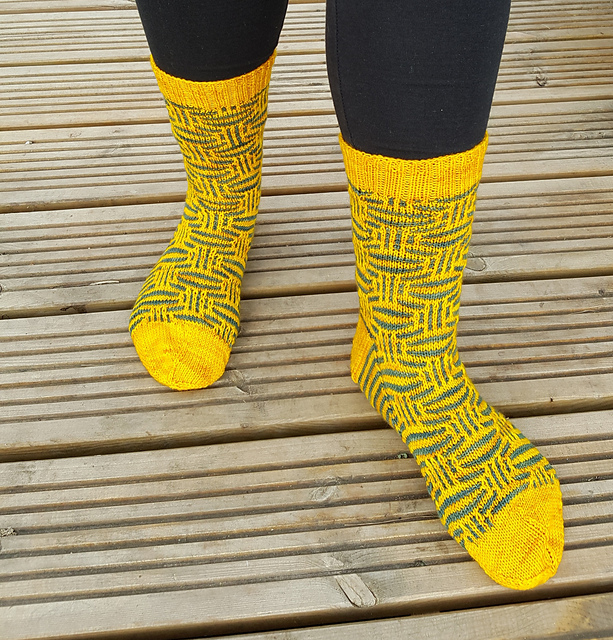 Using yarn from a Knitting Goddess club from years ago – one sock is mostly yellow with some grey, the other is mostly grey with some yellow. 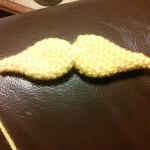 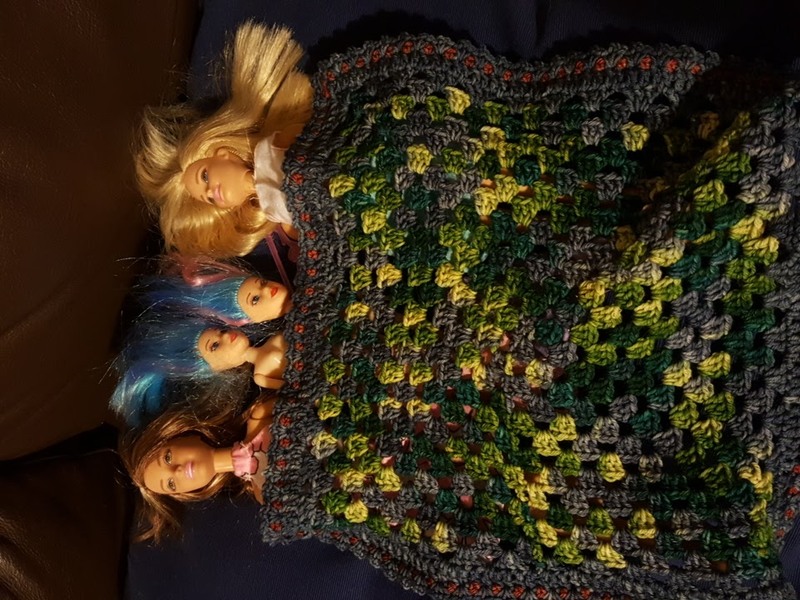 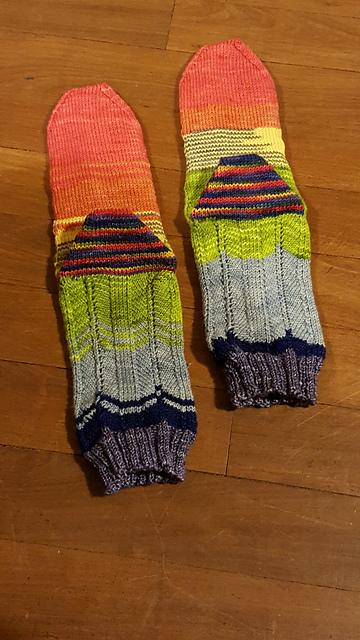 I don’t have a picture of the finished pair, but they fit very well. 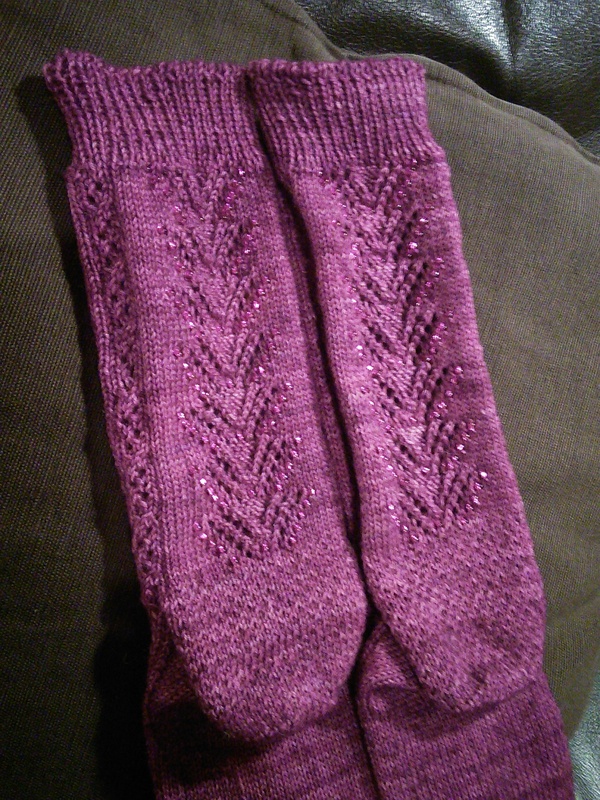 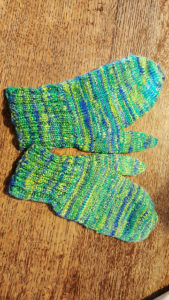 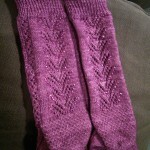 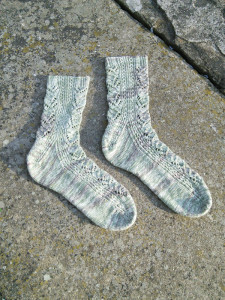 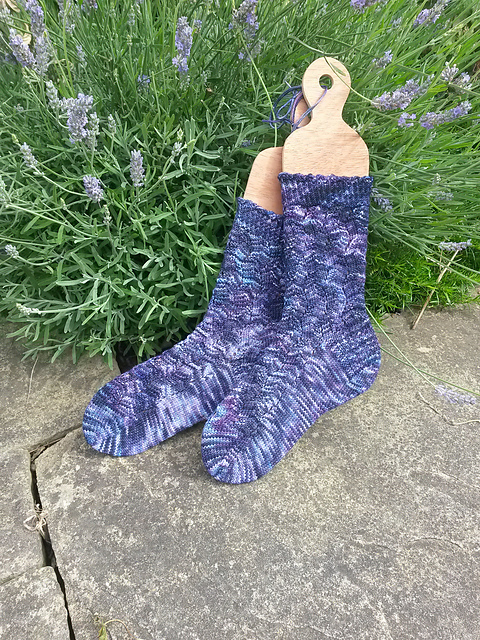 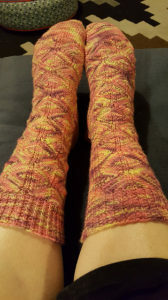 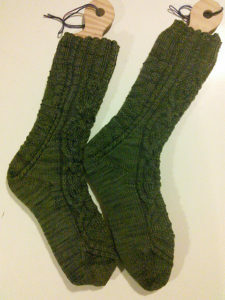 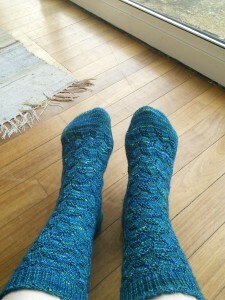 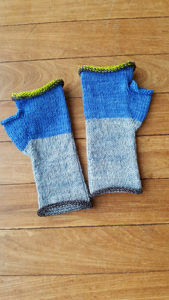 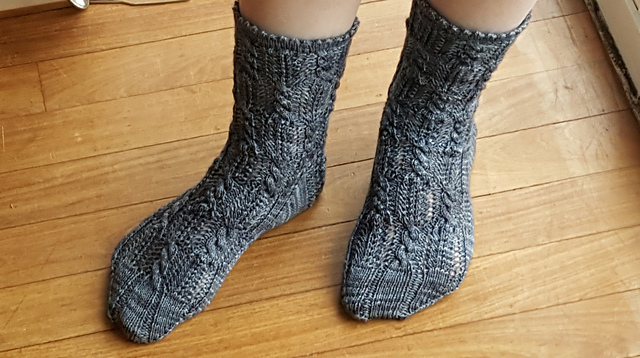 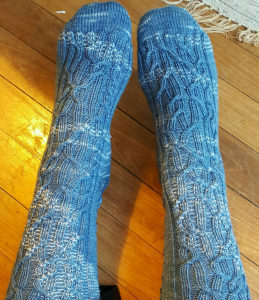 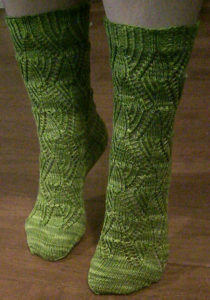 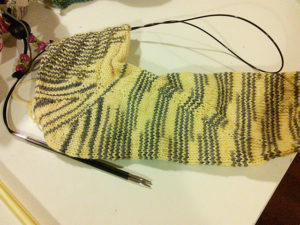 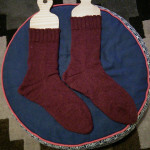 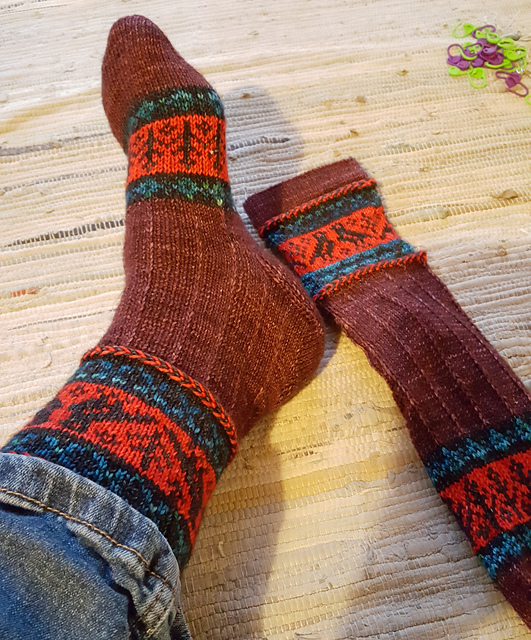 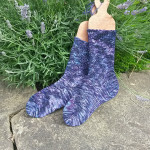 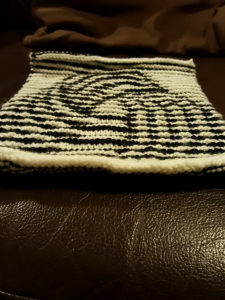 A non-matching pair of socks, using two patterns that I only wanted to knit once. 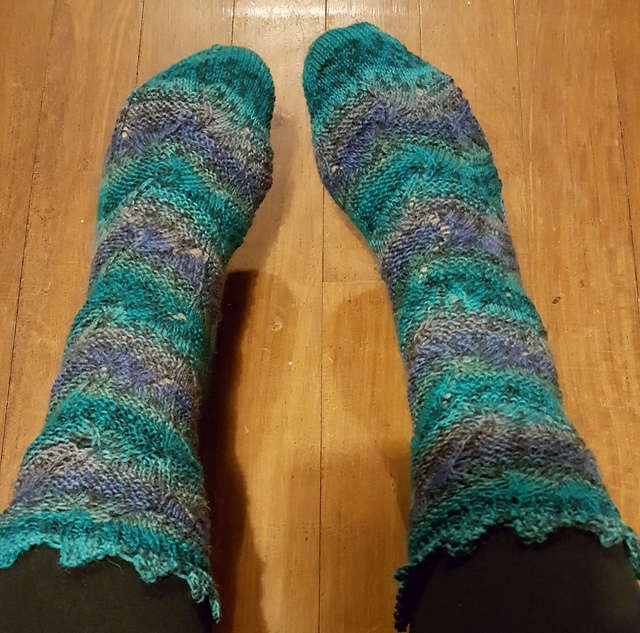 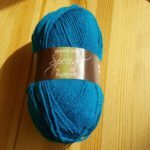 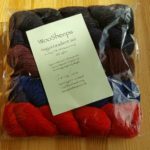 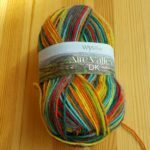 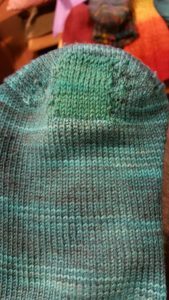 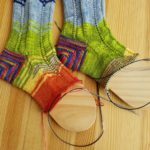 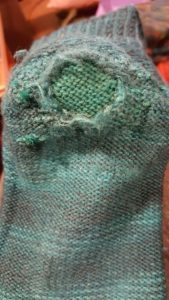 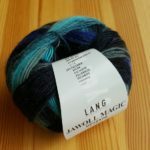 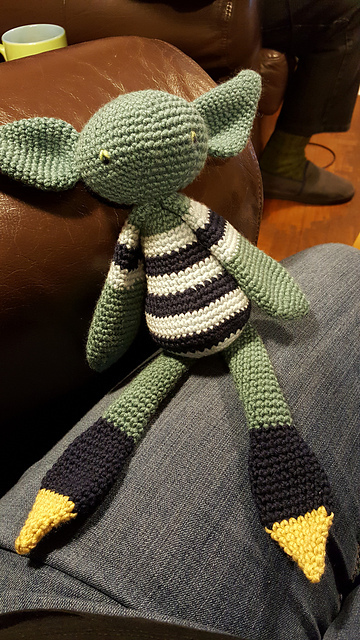 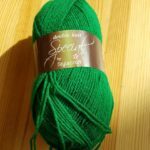 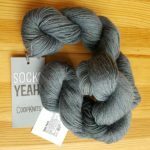 Tour de Sock 2016 round 3: backwards knitting!